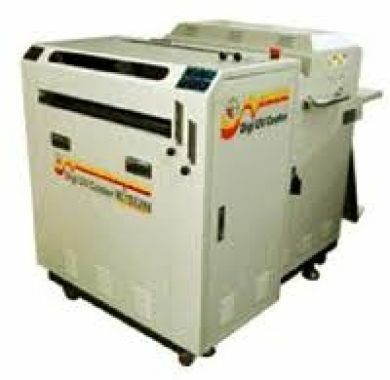 Digi UV Coater is compatible with most offset, digital press, ink jet and photo based prints. The design of Digi UV Coater allows for simple operation from start to finish. Digi UV Coater is Multi Coater which is three in one system for Primer as pre-processing before printing, and UV, Water-based Liquid coating after printing.